LDF Hot Salsa: provides you with video demonstrations of footwork and a lot of tips to help you get your timing right. Can give you a crash course in Salsa though only practice will make your moves perfect. 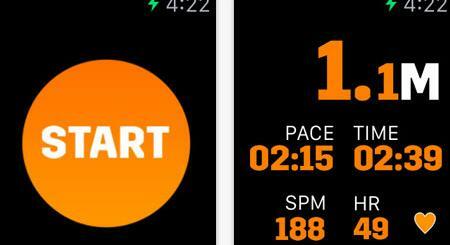 Salsa Rhythm: the perfect app to master Salsa timing. It includes 18 piano patterns, 10 Bass patterns, 20 percussion patterns. 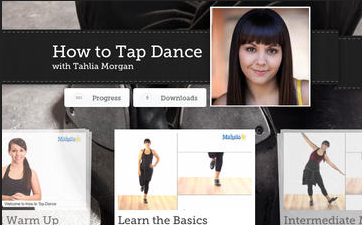 Great for dance teachers too. Salsa Basics: if you are a beginner to Salsa, this app might help. 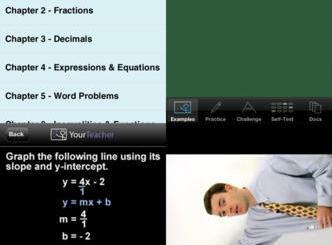 It offers you with 6 perspectives to give you a better idea what you need to be doing when pulling off moves. 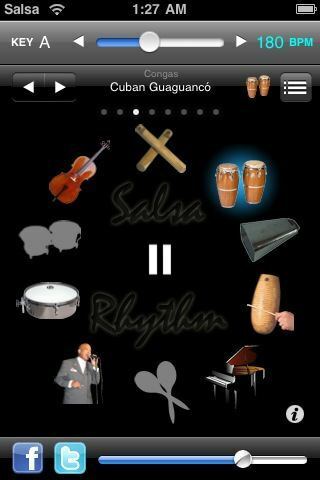 If you want to learn Salsa dancing on the go, the above Salsa apps for iPhone should help.